The wants and needs of a rapidly expanding global population will play a central role in shaping our environmental future. This means that in order to develop practical, sustainable solutions to environmental problems it is essential to understand the human element. By studying a society and environment major you will be able to integrate your understanding of the natural environment with the social, economic, cultural, political, and health aspects of sustainability. This will make you uniquely equipped to help develop and implement effective responses to environmental problems. You can choose from majors in environmental management or urban environments in the Bachelor of Environmental Science or take the major in geography in the Bachelor of Science. We also offer courses in the Master of Environment program. Griffith has a strong reputation in society and environment, particularly in political science where it is recognised as a leading institution nationally and internationally. As a student, you will learn from staff with strong links to business, industry and government, throughout Australia, Asia and the rest of the world. With our global network of partners, Griffith provides an ideal setting to develop your understanding of society and environment. This is an important advantage because it reflects Australian aspirations to actively participate in an increasingly diverse and globalised international economy. Griffith graduates with society and environment backgrounds have progressed to successful careers in business, industry, management, city, state and federal government. These are roles in which you can satisfy your own career ambitions — as well as making a positive contribution to our environmental future. Our degrees prepare graduates for work in almost any industry. 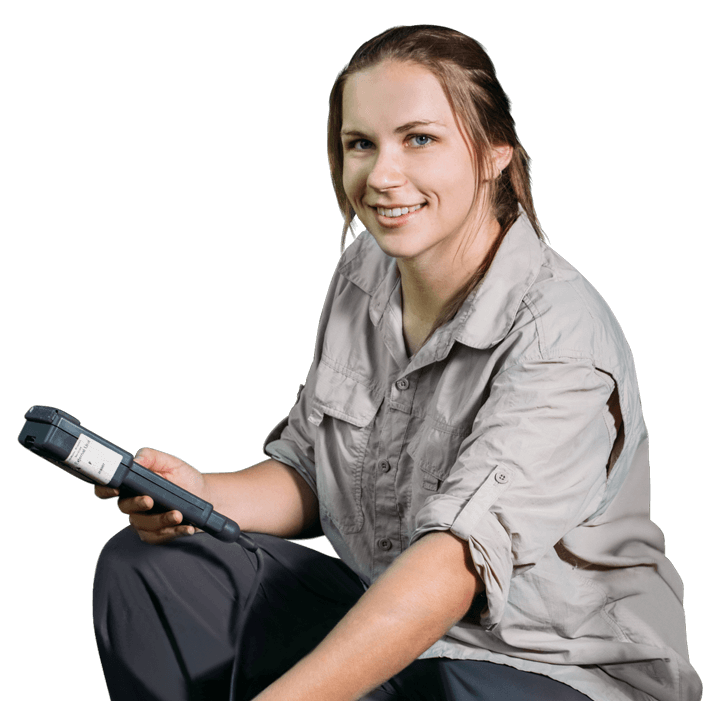 Environmental science graduates are highly sought after by employers in a range of industries due to the broad range of skills they develop and enhance during their studies, such as critical, creative problem solving, attention to detail and communication.